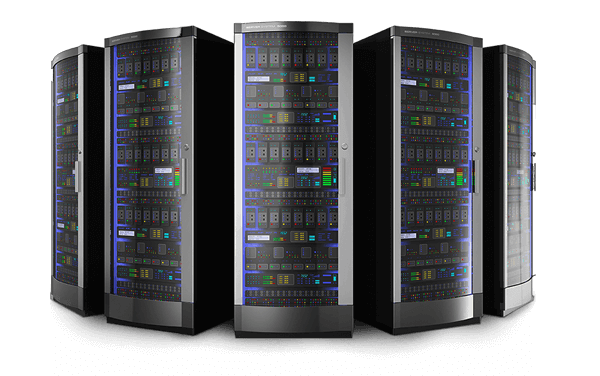 As factory and out door environment will face computer protection issues. In the future, IoT gateway will be located at anywhere. Unavoidable, general computer would be damaged by extremely temperature and surge attack. 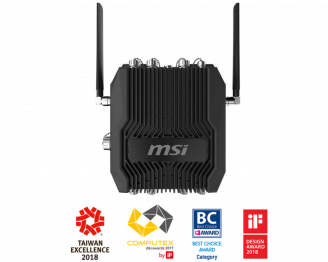 MSI design a supreme robust industrial gateway for running in harsh places, such as in polar state and running outside without protection chassis. 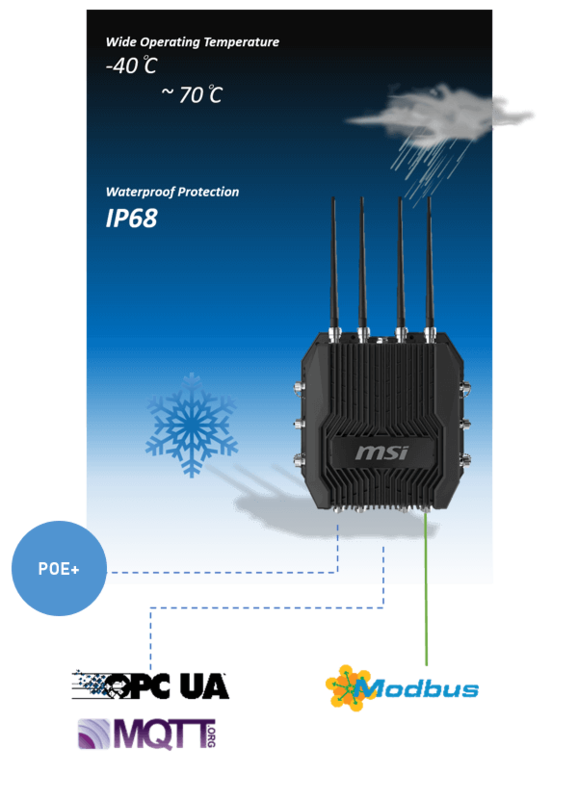 Rugged gateway is a industrial grade network security with wide temperature and IP68 national protection. Fan-less thermal solution and direct surge protection in outside location. For telecommunication architecture, rugged gateway support 9-48V DC input and M12 type connector for robust connection demand. 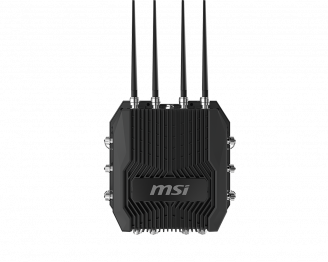 Contribute to industrial control and subscribe, MSI provides rich fieldbus I/O interface to support automation and sensors data collector over protocols like Modbus, MQTT, OPC UA, WebSocket and so on. 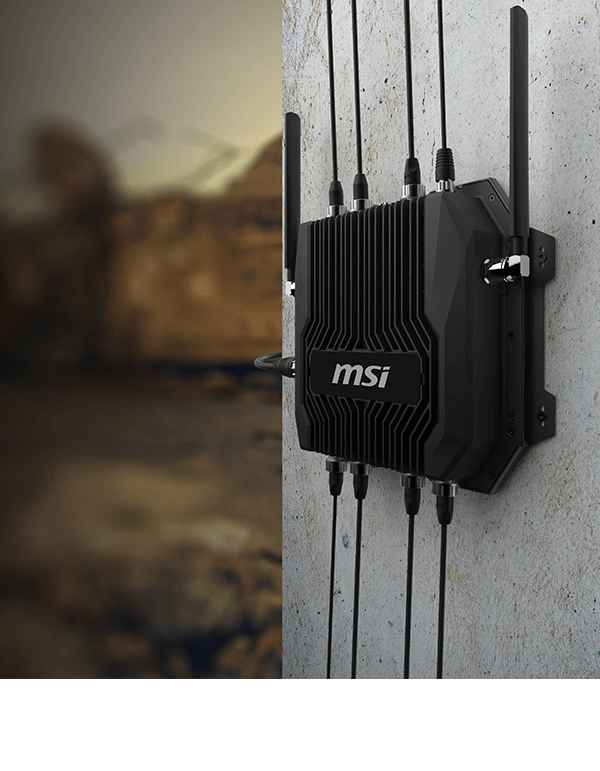 The booming IoT network application is ready for many countries, rugged gateway can be used in any harsh environment to adapt the whole IoT structure and extend the scope of networking coverage. To integrate cloud services through WiFi/LTE/NB-IoT is a critical path to deal everything.